A CD, or certificate of deposit, has fairly modest returns but is essentially risk-free, unlike the stock market. Since CDs are a safe bet when it comes to investing, if you can part and tie up some money for a certain amount of time, say 18 months, it's an easy way to build a bit of interest in your savings. However, if you pull the money out of the account before the set date (also known as the maturity date), you'll have to fork over a penalty fee. With that said, let's take a look at the best 18-month CD rates to capitalize on now, so you can earn the most interest possible in a year and a half. 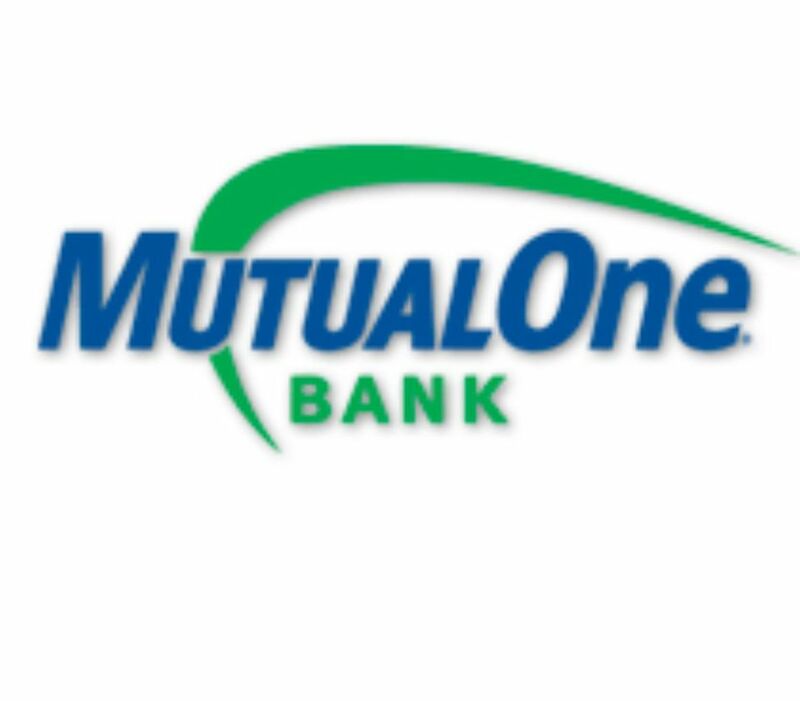 If you live in suburban Boston, you probably know of MutualOne Bank but outside of Red Sox country, it’s not a household name. The bank opened its doors in 1889 as Framingham Co-operate bank but merged with another bank in 2012 and changed its name to reflect the mutual partnership between the two. MutualOne is our overall pick for two reasons: First, the bank’s 3.04 percent interest rate on its 19-month CD is the best we’ve found. (19 months is close enough to 18 months, right?) Second, the minimum deposit is only $500 to get started. Interestingly, MutualOne also offers a nine-month Advantage CD that allows you to add and withdrawal funds during the term. For more information, call and speak to a banker. What’s with the name, you ask? Luther Burbank was an American botanist and poisoner in agricultural science who introduced over 800 varieties of plants, including the Burbank potato, which is still one of the most cultivated in the United States. The bank lives out Burbank’s values by creating products that endure over time. The rate for an 18- to 23-month CD at Luther Burbank Savings is 0.80 percent for the first half and 0.79 percent for the remainder of the term. If you’re OK with doing business with a bank that has zero physical branches, this is the bank for you. First Internet Bank is truly the “first Internet bank.” In the beginning, the idea of a bank solely living online didn’t sit with many, but First Internet Bank endured and now thrives. Because it doesn’t have the cost of maintaining physical locations, it offers higher rates on just about everything. You can get an 18-month CD at 2.84 percent APY but here’s the best part—this isn’t a promotional rate. This is their everyday rate. Looking at their offerings, they blow away most other banks without offering specials. Not paying for physical branches definitely has its privileges. First Internet Bank warns that the CD rates on the website are valid until 10 AM Eastern time. New rates are published at the time. Once you’re ready to sign up, don’t wait. The best rate may be unavailable the next day. You might not know of Synchrony Bank but if you have any store credit cards, you probably do business with them. The bank provides credit cards to more than 120 businesses but also offer certificates of deposit along with other banking services. Currently, you can get a 15-month CD at a 2.75 percent APY with a minimum deposit of $2,000. The 2.75 percent rate is their normal 18-month rate so just like First Internet Bank, you don’t have to worry about finding a rate far below one percent once the special runs out. Want to learn more? Check out our full review of Synchrony Bank. Limelight Bank calls itself an eco-friendly bank because of its lack of physical branches. Not only is the bank eco-friendly, it’s also wallet-friendly. It’s offering a 2.95 percent APY on an 18-month CD with a minimum deposit of $1,000. Internet banks don’t have a long history to prove that the model will be sustainable over time but they are FDIC insured so you know your money is safe. We also enjoyed the bank’s online access. They have an easy-to-use app that puts all of your account information at your fingertips at any time. All banks have an online access feature not but not all are easy to use and well-designed. Limelight’s app is one of the best we’ve seen. Another bank you’ve probably never heard of, M.Y. Safra Bank is a New York-based bank but offers online CDs. The bank has a 150-year history as an international bank and has a company commitment to show respect for people from all countries and cultures. M.Y. Safra requires that you first open a CD to access some of the other bank’s offerings—their money market account, for example. This does not apply to New York residents, however. Currently, you can get a 2.15 percent APY on an 18-month CD with a minimum deposit of $5,000. Purepoint Financial has “financial centers” in Florida, Illinois, New York, and Texas. Although new, they’re part of the Mitsubishi UFJ Financial Group—the fifth largest financial group in the world. All banks you will do business with are FDIC-insured, so no need to worry about losing your money if the bank closes its doors but if you’re somebody who likes a big company with deep pockets sitting in the background, you’ll love Purepoint. You can get an 18-month CD at an APY of 2.7 percent but with a potential downside of requiring a minimum $10,000 deposit. Compare that to banks like Wells Fargo, Bank of America, and Chase who offer rates below 0.1 percent, this is a deal to consider if you have a larger balance. Purepoint states that rates are valid for accounts opened online or by phone. Other rates may be available for accounts opened in person. In other words, paying them a visit might pay off. Want to take a guess of where you’ll find their branches? State Bank of Texas holds a few interesting distinctions including the country’s largest lender to the hospitality industry and the largest American-Indian-owned bank in the country. The bank’s leadership is so committed to their customers that they give their cell phone numbers and e-mail addresses to customers and invite them to communicate and concerns directly. Finally, State Bank of Texas stands out from other banks because its family owned and operated. You won’t find that distinction with many banks anymore. Although State Bank of Texas is a brick-and-mortar bank, they offer CD rates competitive with the Internet-based banks. You can get a 2.7 percent APY on an 18-month CD but these are just for businesses—individuals won’t earn these rates. Barclays began in 1690 in London and has grown into a bank serving 48 million customers around the world. Fun fact—It holds the distinction of introducing the world’s first ATM. Most big, well-known banks have rates well below one percent but Barclays offers an 18-month CD with an APY of 2.65 percent with no minimum deposit. Not a bad deal from one of the mega banks that's not quite as well known as Chase, Wells Fargo, and Bank of America. In fact, if you compare to the other giant-sized banks offering rates barely over one percent, Barclay’s really stands out. Any time you speak to a banker about a CD, ask them about any additional fees that come with the product. Barclay’s proudly says that there are no hidden fees and even better no minimum balance to open an account. If you want more information, you can read through our full review of Barclays Bank.